Hi Friends! Finally~ here is the first video of the new series for my channel about learning Japanese. 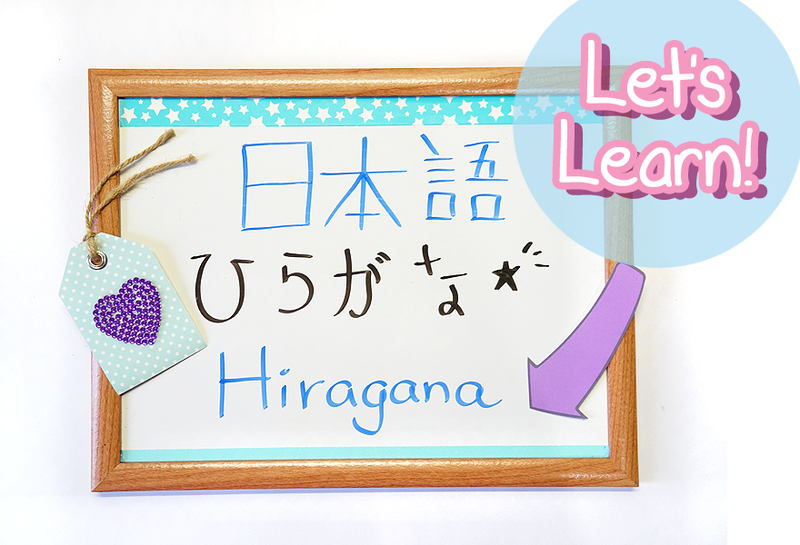 In this lesson we are going to learn about Hiragana, which is the alphabet used mainly for Japanese words. So~ grab some paper and a pen so we can learn and practice together ★! By the way, as I mentioned in the video, I'm not an expert. I just studied basic Japanese for 3 years and (since I'm starting to forget some of it) I decided to practice and share the little bit I know with you; this way we can learn together ^.^ (And... yes, I even left a small homework at the end of today's lesson XD). Do you like this new video series? I hope we can learn more about Japanese together! See you soon my friends, have a nice day ♥!